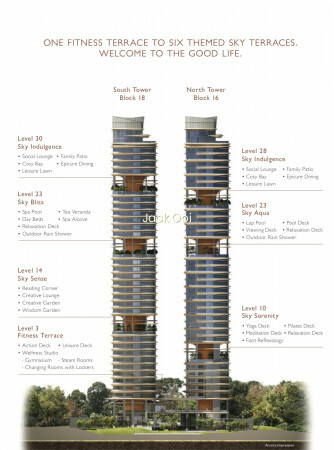 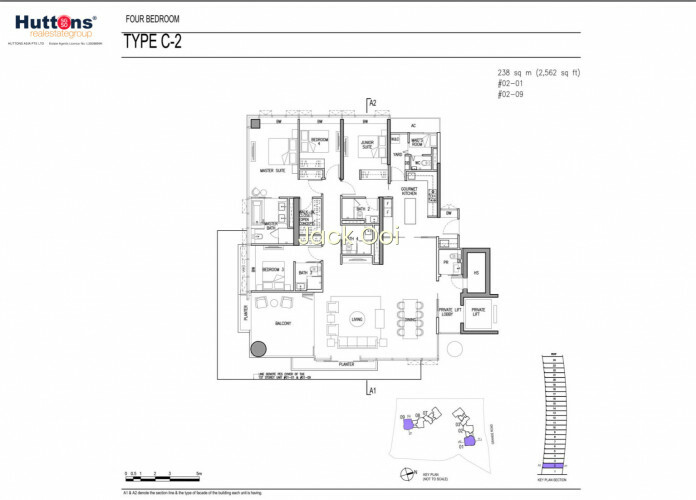 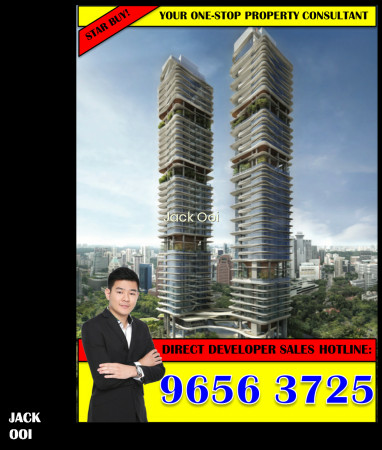 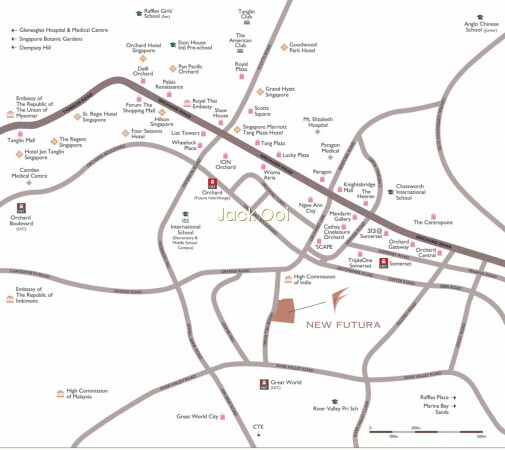 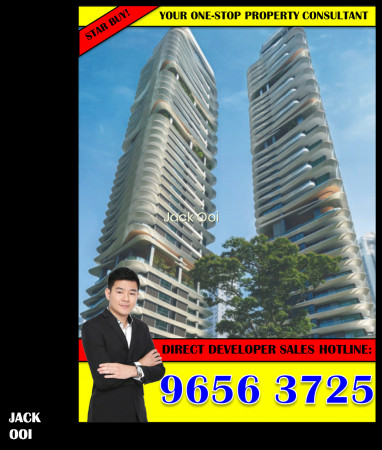 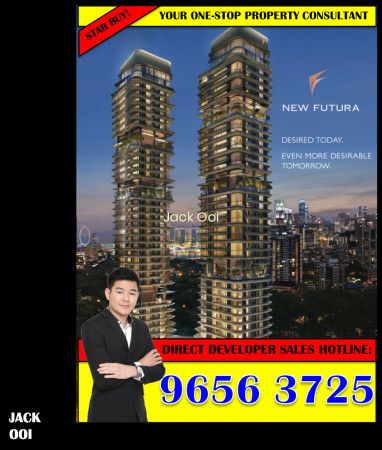 New Futura by CDL at Leonie Hill Road, Ultra Luxurious Freehold Condo! 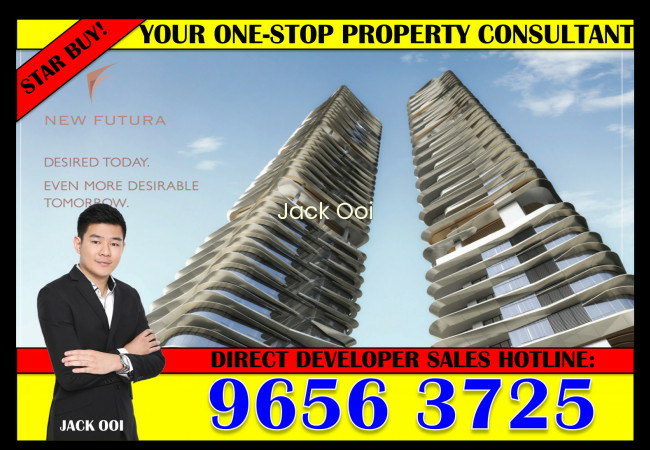 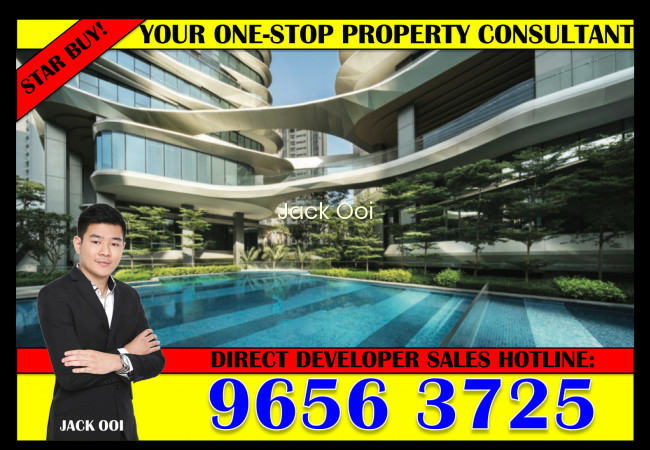 ✔ Short walking distance to Orchard Road, one of the most prime and best locations in the whole of Singapore! 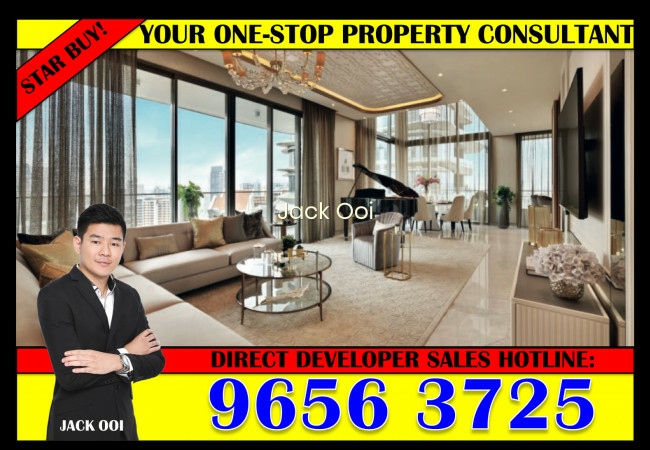 ✔ In prime and prestigious Leonie Hill Road location, serene and tranquil living environment, yet central and strategic.